A holiday house in Dubrovnik-Neretva County costs on average USD 530 in the cheap travel period and USD 1,043 in the peak season per week. These details are of course in relation to the house and not per person as well as includes the obligatory additional charges. 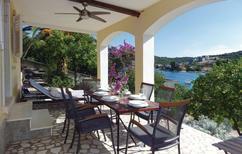 TUIvillas.com offers some of the best deals in holiday rentals the Dalmatian coast has to offer. Whether you opt to stay in the historic city of Dubrovnik, or venture onto one of the islands, you will find all the beach life you could ever wish for. If swimming in a glittering sea isn’t your thing, rent a holiday house with a pool and spend your vacation relaxing in style. Navigate your way through Dubrovnik’s maze-like streets and you will be rewarded with magnificent churches and ancient city walls but no trip to Dubrovnik is complete without some beach life. 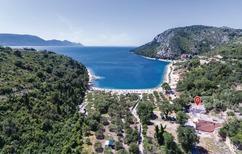 Head to Banje Beach for stunning views of the old town or venture out to Sveti Jakov for a bit more privacy. 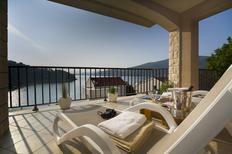 Book an apartment close to the beach for magnificent views over the Adriatic Sea. 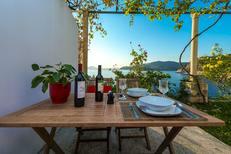 Choose a holiday rental on Korčula island for a taste of traditional life in Croatia. Observe local dances and admire the 15th century Franciscan monastery on the island where Marco Polo was born. 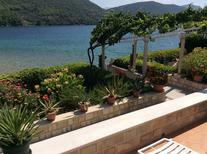 Alternatively you can rent a holiday house in the seaport town of Ploče to enjoy paddle boarding and other water sports on the Bacina Lakes. If you want to stay closer to town, try one of Dubrovnik’s suburbs, such as Lapad, to enjoy lovely walks and secluded beaches. 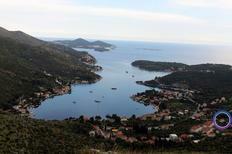 Peak season is July and August but you can also head to Dubrovnik in September or October for a quieter experience. Dubrovnik is the perfect place from which to explore other parts of the Dalmatian coast. The northern island of Rab is connected to the mainland by ferry and plane. 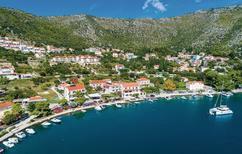 Other islands worth visiting are Brač and Hvar. 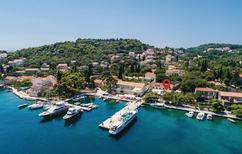 The historic city of Šibenik is gateway to the Krka National Park and boasts its own fortresses and spectacular views.